Cheeky chappy Olly is making his way down the red carpet before making his way to the stage. 6. 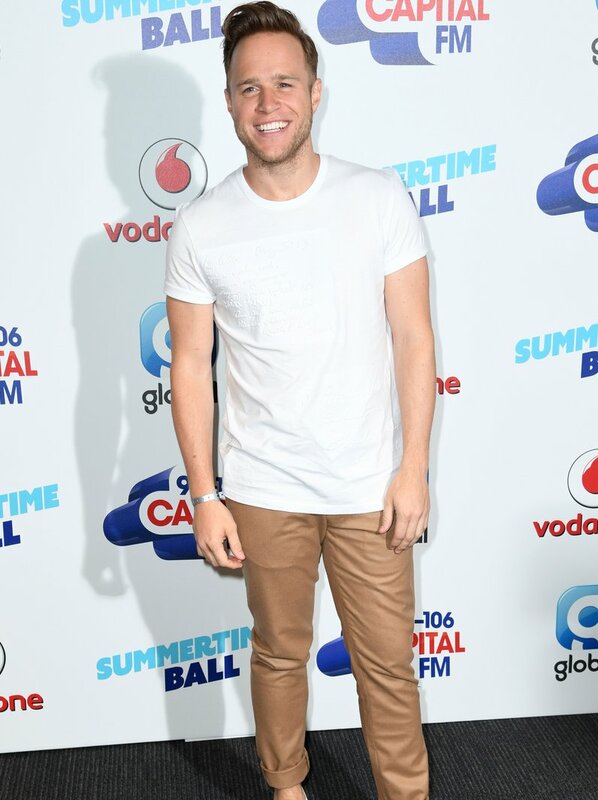 Cheeky chappy Olly is making his way down the red carpet before making his way to the stage.